Its here again! The event everyone has so eagerly requested since the success of our last open days, a chance to visit this marvellous Lighthouse on the liminal place which is the beautiful Old Head of Kinsale. This two day event will start at 10am on Saturday 27th August and Sunday 28th August 2016 with buses departing from our fantastic Signal Tower throughout each day until 5.30pm with plenty of car parking available on site. Adult tickets €10 with family deals made available also. This ticket covers your bus, Lighthouse visit and also entry to our Signal Tower. We are so excited to welcome you all! Spread the word, lets make these days ones to remember. 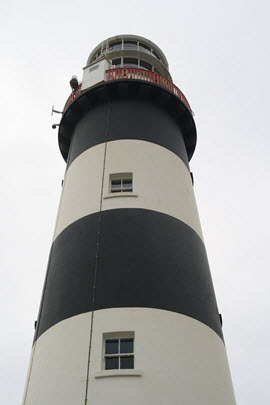 Read about the Old Head of Kinsale Lighthouse here.